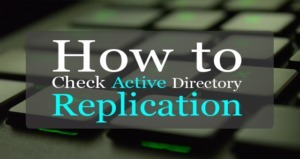 In this tutorial, you will learn how to use the repadmin tool to check Active Directory Replication. 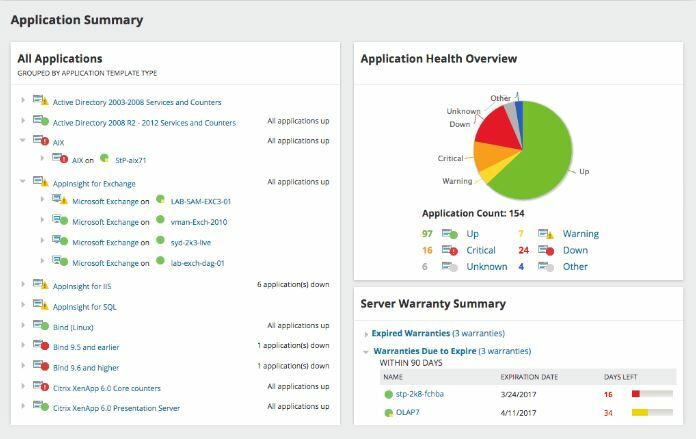 Repadmin is the ultimate replication diagnostic tool. In addition to checking the health of your domain controllers, it can also be used to force replication and pin point errors. 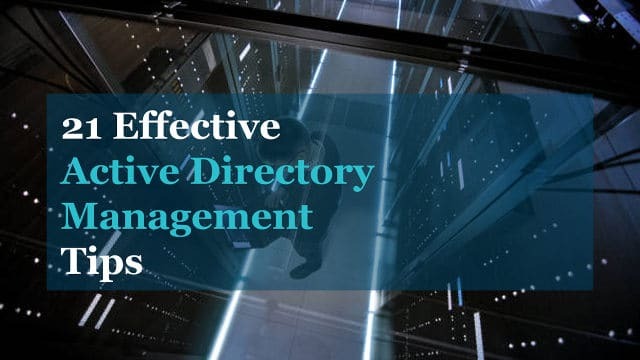 Active Directory replication is a critical service that keeps changes synchronized with other domain controllers in the forest. Problems with replication can cause authentication failures and issues accessing network resources (files, printers, applications). Below I’ll show you the step by step process with plenty of examples and the results. Repadmin was introduced in 2003 with the Windows Server 2003 support tools. 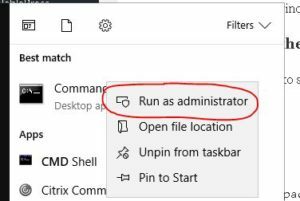 Microsoft started to include the repadmin command in Windows server 2008 and up. 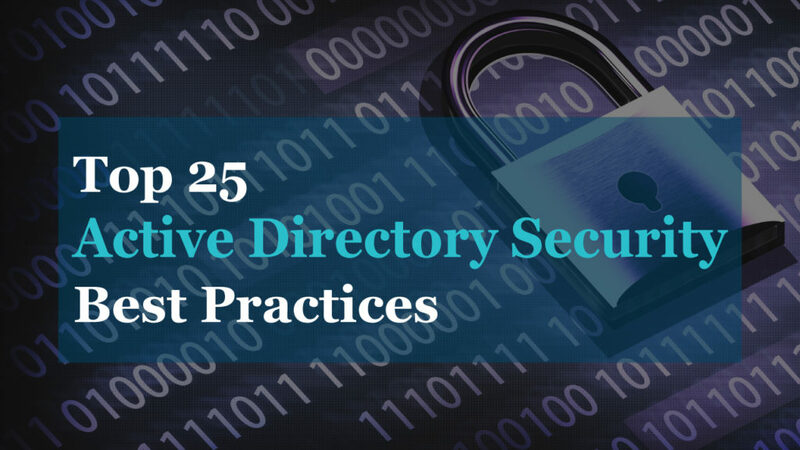 It is also included on any computer that has the Remote Server Administration Tools (RSAT) installed. Use the following command to see the help menu, this will display all the command line options. There are many options and you will probably not use most of them. In the examples below I will go over the most common and useful command line options. syntaxes and examples for the specified command . /experthelp Displays a list of commands for use by advanced users only. DSA_LIST, NCNAME and OBJ_LIST strings. are no longer supported by Microsoft. recalculate its inbound replication topology. password replication policy for RODCs. to become consistent with its source replication partners. partition to the destination domain controller from the source DC. controllers that have common directory partitions. the replication state and relative health of a forest. from the source (Hub DC) to one or more Read Only DC's. /showattr Displays the attributes of an object. originating server's GUID and Date and Time stamp. last attempted to inbound replicate Active Directory partitions. committed for itself and its transitive partners. Active Directory. UPN logons not supported. 1722 / 0x6ba : "The RPC Server is unavailable"
The first command you should use is replsummary. This command will quickly show you the overall replication health. This command will show you the percentage of replication attempts that have failed as well as the largest replication deltas. Next, use the following command to see the replication partner as well as the replication status. This helps you understand the role of each domain controller in the replication process. In addition, this command displays the GUID of each object that was replicated and it’s result. This is helpful to identify what objects are failing to replicate. Last attempt @ 2018-03-13 03:52:08 was successful. If you want to see the replication status for a specific domain controller use this command. replace <ServerName> with the name of your domain controller. Last attempt @ 2018-03-14 04:21:02 was successful. Last attempt @ 2018-03-14 03:52:07 was successful. The showrepl command can output a lot of information. If you want to see only the errors use this command. In this example, DC2 is down, you can see the results are all errors from DC2. The DSA operation is unable to proceed because of a DNS lookup failure. Last success @ 2018-03-14 07:52:08. It is normal to see items in the queue. If you have a small environment it will often be at zero because there are few replications that occur. If you notice items sitting in the queue and they never clear out, you have a problem. Use the following command if you want to force replication between domain controllers. You will want to run this on the DC that you wish to update. For example, if DC1 is out of sync I would run this on DC1. This will do a pull replication, which means it will pull updates from DC2 to DC1. If you want to push replication you will use the /P switch. For example if you make changes on DC1 and want to replicate those to other DCs use this command. Syncing all NC's held on dc1. Sometimes these commands can display a lot of information. You can export any of the examples above to a text file, this makes it a little easier to review at a later time or save for documentation. As a system administrator it is important that you know how to troubleshoot and verify replication is working correctly. The repadmin is a simple yet powerful tool that you should know how to use. I hope you found this guide useful. If you have any questions leave a comment below.